Breaking all the fashion rules! The summer is over. I’m sorry. It’s true. It’s Labor Day weekend, the official end of summer. Put away those strappy sandals, darken up your sun kissed locks and definitely stop wearing white pants. NOT! DON’T YOU DARE DO THAT. What you should put away are those silly rules! This is 2017 and the only rule in fashion is to be true to your own style. OK, maybe that’s not exactly true, but those old fashioned rules don’t really apply anymore. I’d consider them more like guidelines. If you want to play it safe, or it’s just notyour style, then by all means, stick to the “rules”. That’s cool too. But the older I get the more I become a fashion rule breaker, a FASHION REBEL if you will. Check out this article with 19 reasons why you really shouldn't wear white after Labor Day and see if you agree. Will I see you rocking out your white pants this fall? Yes, you CAN pull it off! Try it, girl. You got this. 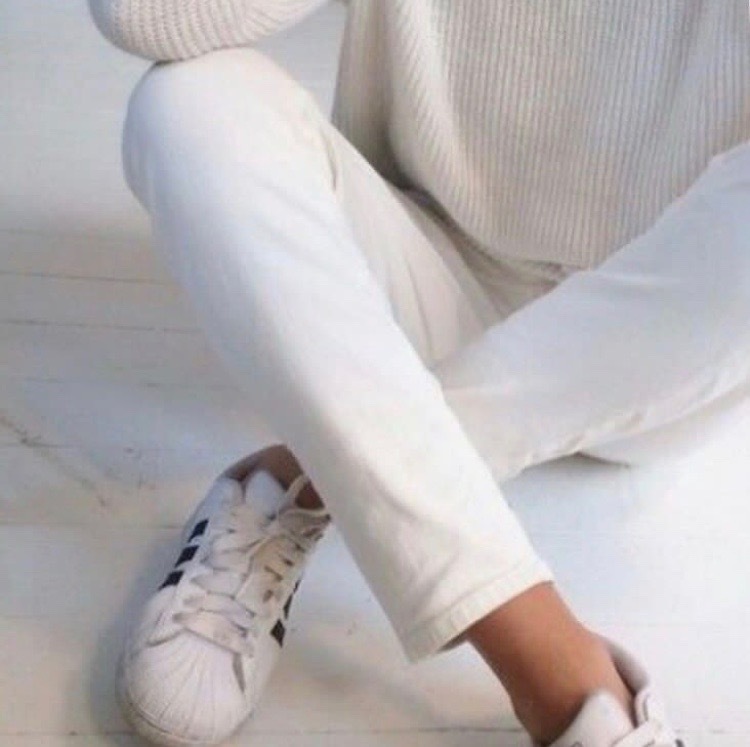 Want more tips on how to wear white? Subscribe to my newsletter here. Want me to show you how? 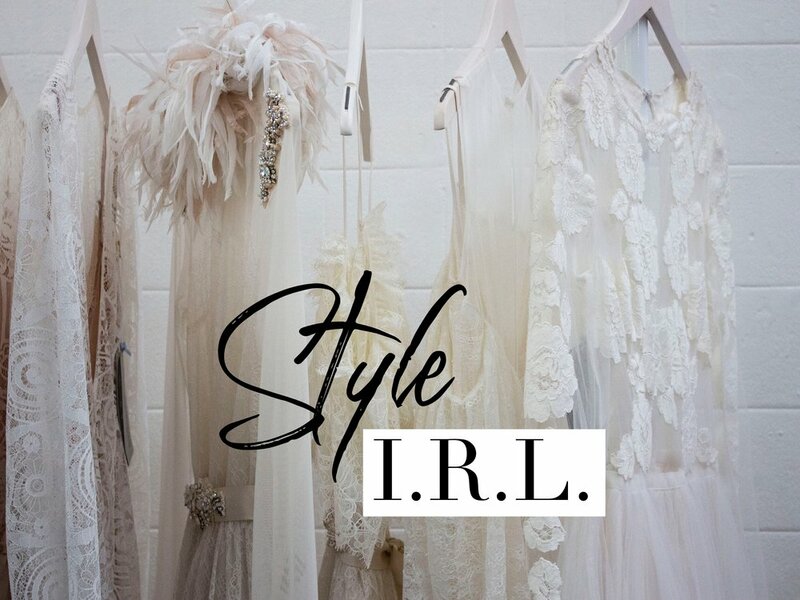 Book a Wardrobe Evaluation service with me here. *Photos above from Liverpool Denim Instagram & The Small Town Stylist.